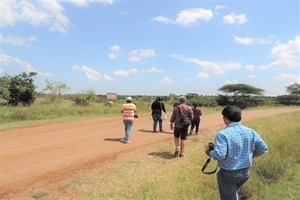 We will help you with good advice on how to plan a budget friendly but high quality tours & excursions of unforgettable experiences nothing beats Bondo travellers hotel travel partners with African Home Adventure Safaris, Enchoro Wildlife Camp Masai Mara and Kenya Voluntary and Community Development Project. All in one roof. We mind about your comfort, safety, budget and welfare. Please click on any of the links provided above to choose a package of your choice we hope that you will experience and discover something that every traveller to Kenya or Tanzania will experience as a break away holiday in Kenya and best of Africa safari destinations. The Sanctuary is on the shores of Lake Victoria, is a meager but interesting one- square-kilometre wildlife sanctuary. 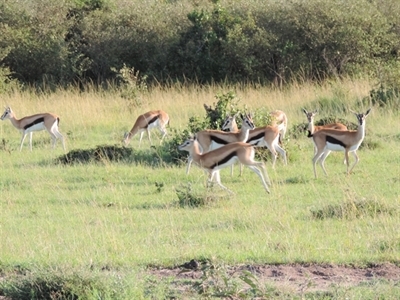 It is home to the last herds of impala that were once around town and a white rhino and zebras. 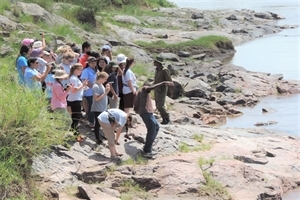 A few hippos frequent it at night including pythons and monitor lizards. There are several caged baboons and leopards rescued from human-wildlife conflict areas. Over 115 different species of birds have been recorded here. lt is 3km from Kisumu city. 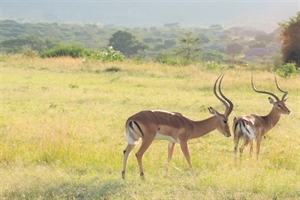 What to look out for: White rhino, the threatened sitatunga, a semi-aquatic antelope that lives in the reeds, impala, caged animals like baboons, leopard, cheetah and lions. We offer a wide range of exciting products including sightseeing tours, which are escorted by professional guides whose expertise will ensure you have fantastic day out! 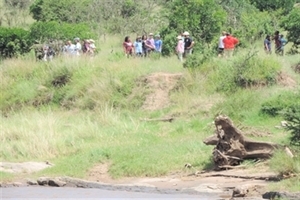 In this section you find some of the safari adventure activities and places to see & things to do. We believe that we are Kenya’s best travel specialist with extensive knowledge and passion for the country as well as a vast network of staff and a well-established travel partnership across Kenya and Tanzania. The Museum has the largest exhibition of the UNESCO-sponsored ‘Ber-gi-dala’ or a Luo traditional homestead. The museum buildings are set to look like a Luo homestead replicating the culture of the area with the museums main gallery facing the entrance like a typical Luo household. It is a few kilometres from town. 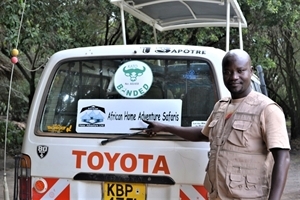 With this experience and professionalism at our finger tips we are well placed to tailor make your holiday trip in Kenya, Africa. Our dedicated team can prepare an itinerary that best suit your travel wishes you name it and we do it just for you! 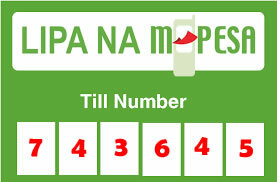 Karibu Kenya! Welcome to Kenya a beautiful land full of adventure, wildlife and a rich culture.